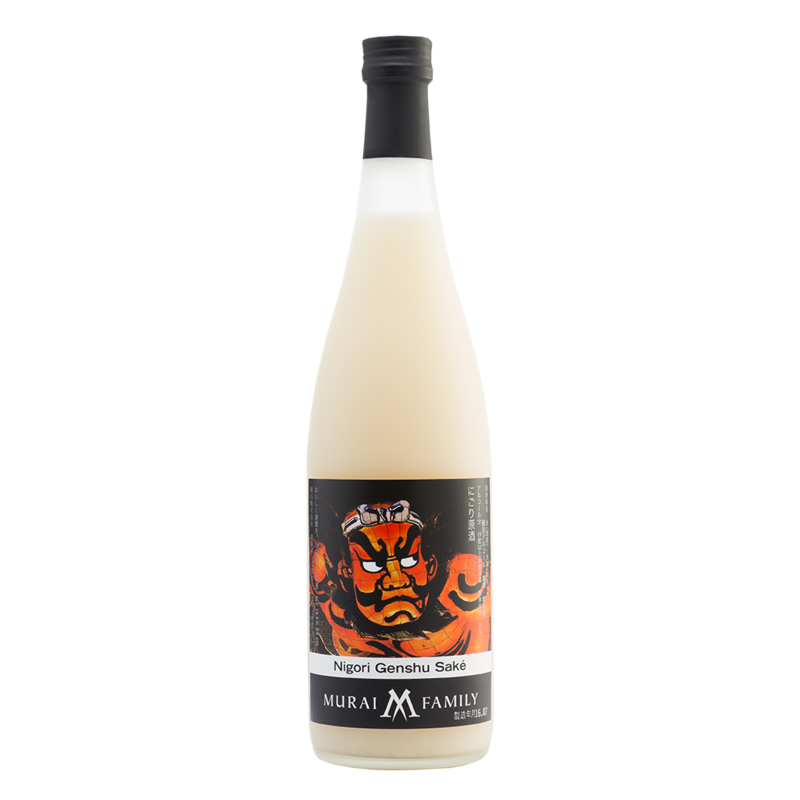 Rich, complex, elegant and layered — a sophisticated earthy and savory saké with obvious umami. Taste notes of roasted nuts, honeyed rice cakes, shiitake mushrooms and dried fruit. 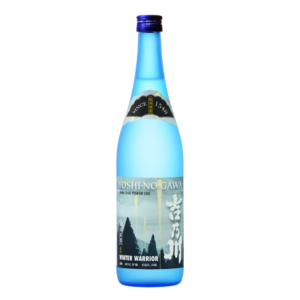 Balanced with a refreshing crisp and lasting finish. Pair with shellfish, mesquite barbecued pork, sage roasted turkey, wild rice pilaf with caramelized onions and flourless chocolate cake. The Kimoto method does not add lactic acid as a yeast starter. Rather, lactic acid is naturally produced via a physically exhausting process where workers use long poles in a rhythmic action to mash the starter mixture (steamed saké rice, koji and water), thereby accelerating enzymatic action which aids in the natural production of lactic acid. Founded in 1725, Kasumi Tsuru, meaning “The Crane of Kasumi”, is named after its hometown, a small fishing village located on the Sea of Japan in the Hyogo prefecture. 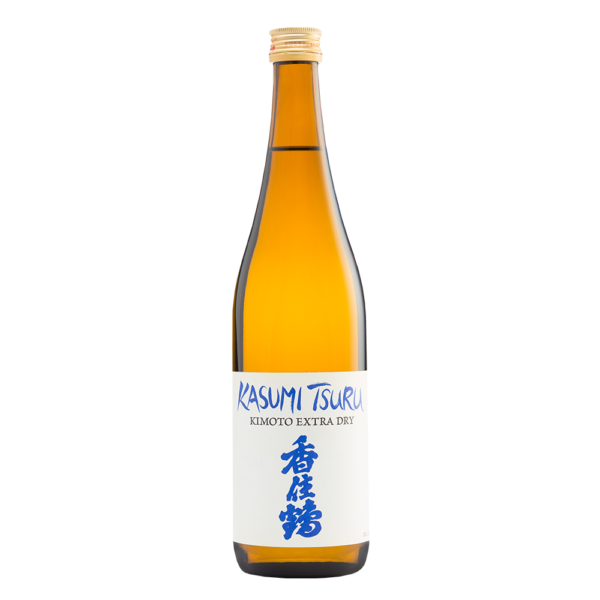 Kasumi is known for its fresh seasonal crabs, idyllic spring baths, and the local saké. 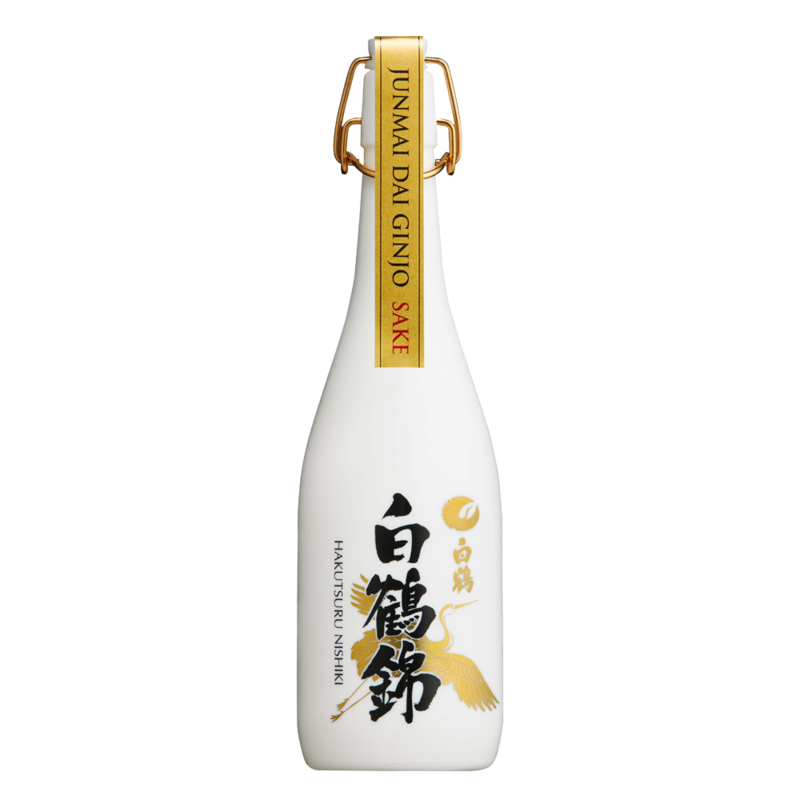 With nearly 300 years of brewing experience, Kasumi Tsuru is unique in that it crafts saké using only the Kimoto and Yamahai brewing methods. 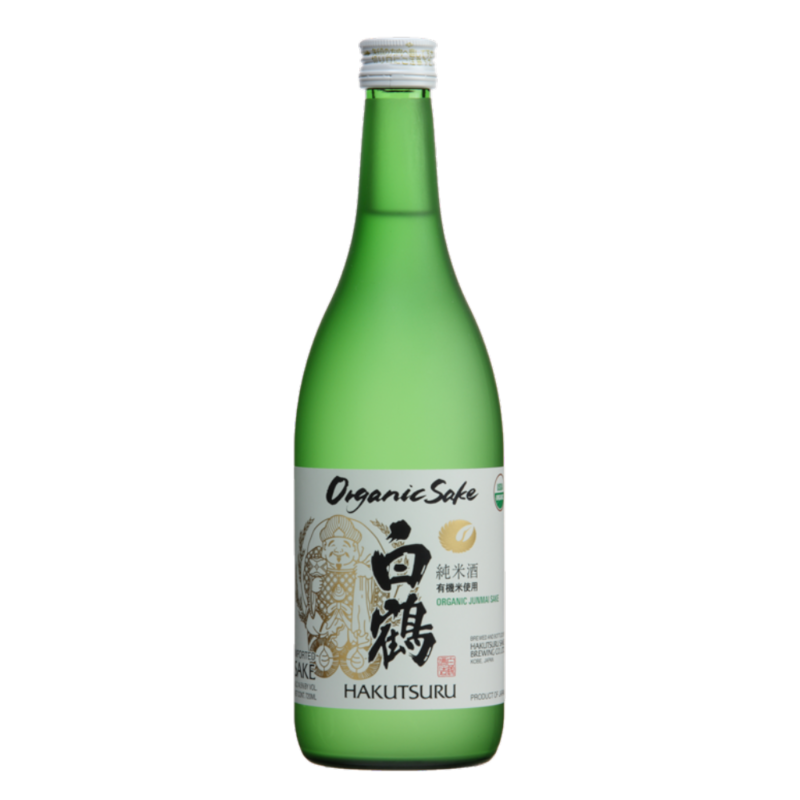 These methods produce high quality, distinctive, umamirich saké.